Home Credit & Debt Should I Use a Payment Plan for My Plane Ticket? 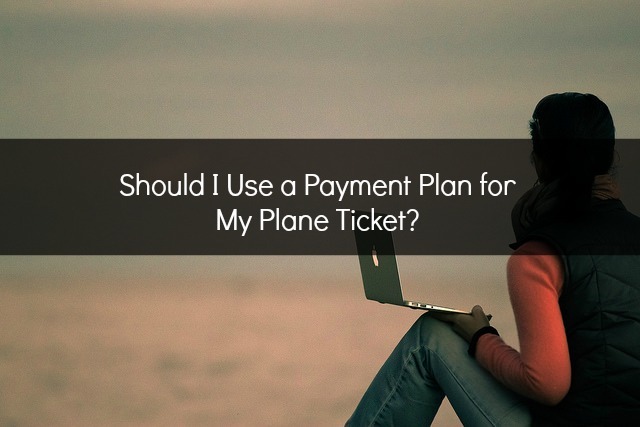 Should I Use a Payment Plan for My Plane Ticket? I’ve seen a number of articles announcing that you can now pay for your airline tickets using a payment plan. I’ve been people exclaim “awesome, great idea! I’m definitely going to use this!” My reaction? I cringed. Hard. No seriously, I cringed really hard and thought about the trouble this will bring. These aren’t payment plans in the strictest sense of the word. You’re not taking the amount that your flight would be and breaking it into several payments, with maybe one fee included. No these are loans. Let me say it again, LOANS. They will have an interest rate of 15-30% attached. You shouldn’t pay for your vacation with a credit card and you shouldn’t pay for it using one of these loans, named as payment plans. You’re going to be paying a lot more for your vacation than you think. Instead of taking out a loan for your vacation, save up. The vacation will just have to wait until you can pay for it with your money. Set aside the payments you would have made to the loan in a savings account and you’ll be much better off. 1) Make a budget for your trip. Now you’ll have the dollar amount of what it will truly costs to take the vacation. 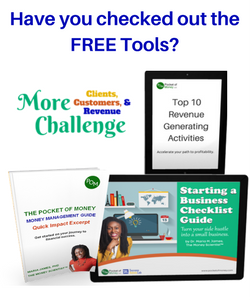 Divide by the number of months until you want to go and you’ll know how much you need to set aside each month. If that number is too high, then increase the number of months or decrease the expenses. 2) Set up a separate savings account. It’s very easy to set up a savings account, so get a separate one to save for the vacation. This way the money is separate from your emergency fund savings and the money in your checking account. 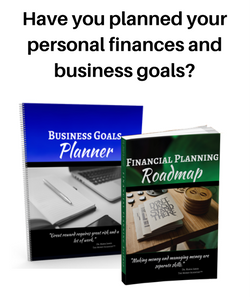 You’ll be clear on when you reach your goal amount that you determined from the budget. Also the money won’t get spend on other things.